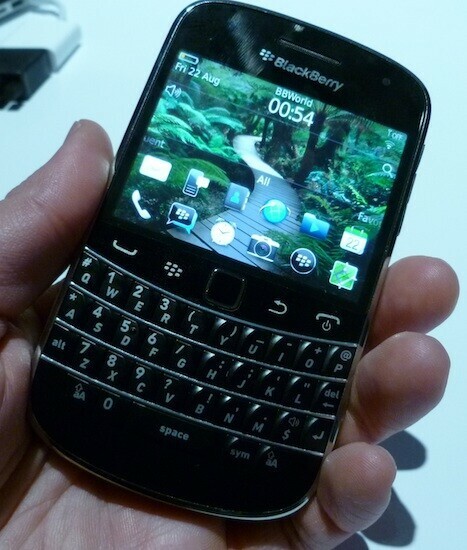 In addition to our hands-on video we have a simple collection of BlackBerry Bold 9900/9930 photos for your viewing pleasure. 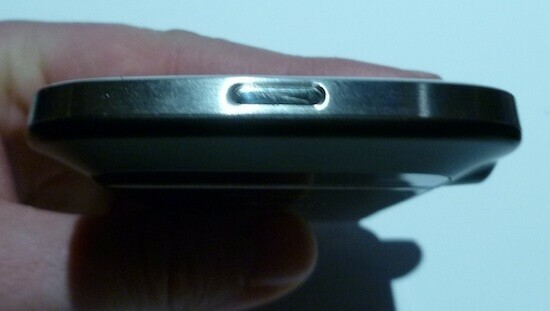 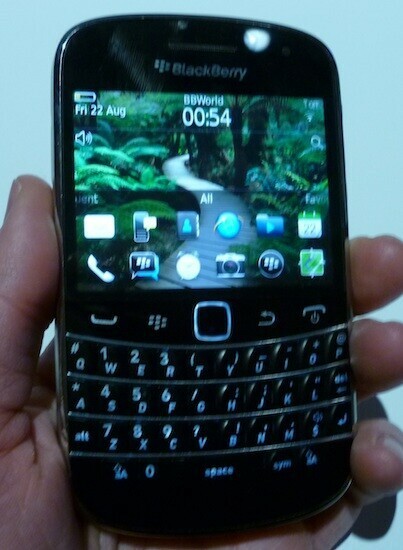 This is one sweet device and the pictures don't do it justice - you really do have to see it live and up close. 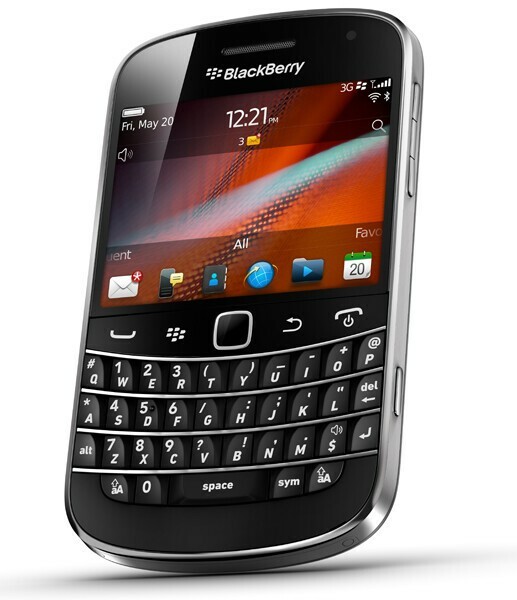 This is RIM's thinnest device to date and with its all-around stainless steel bezel, full QWERTY keyboard and touchscreen, the BlackBerry Bold Touch is definitely one of the best looking devices as well. 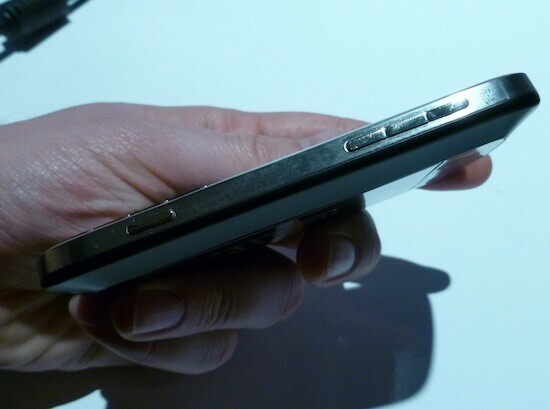 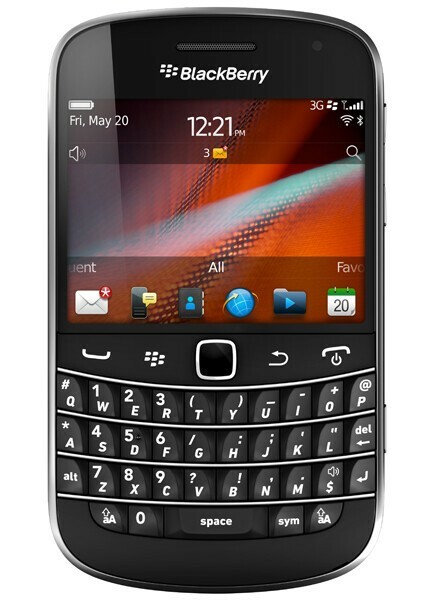 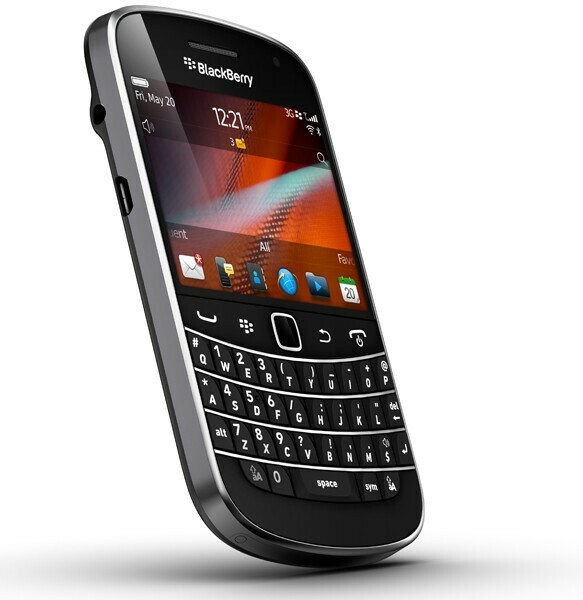 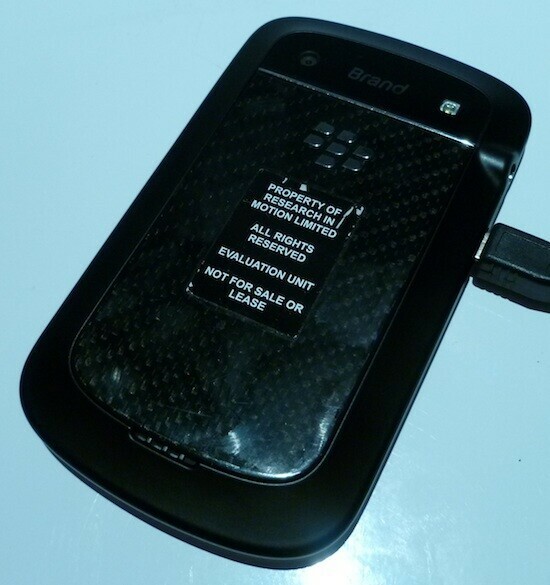 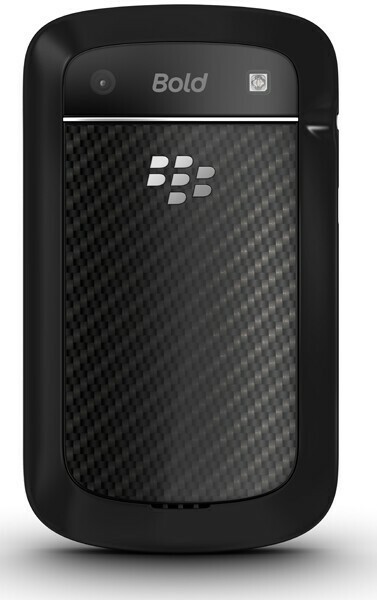 If you haven't already, check out all of our BlackBerry Bold 9900/9930 coverage for more on RIM's latest Bold.